40 major Basque Country companies will act as main corporates to drive start-ups throughout the world to accelerate Intelligent Industry projects. 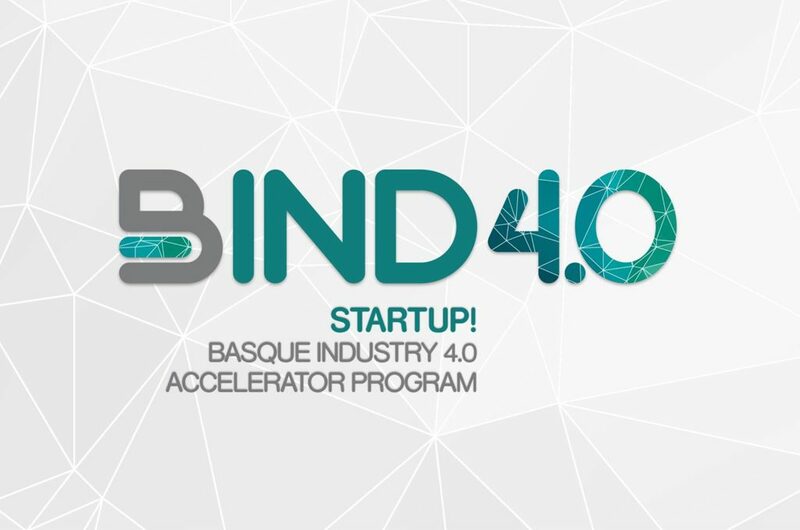 BIND 4.0 has set in motion the third edition of the acceleration program for start-ups in the context of Industry 4.0. The program, promoted by the Basque Government and the 40 most important main corporates in the Basque Country, will feature outstanding companies such as ABB, Arcelor Mittal, CAF, Iberdrola, Mercedes-Benz, Michelin, Repsol-Petranor, Roxall Group and Siemens Gamesa amongst others. The aim is to attract top talent and boost the digital transformation of industry, accelerating the development and growth of the start-ups which are participating in the Basque Country ecosystem and guaranteeing access to top level industrial customers. 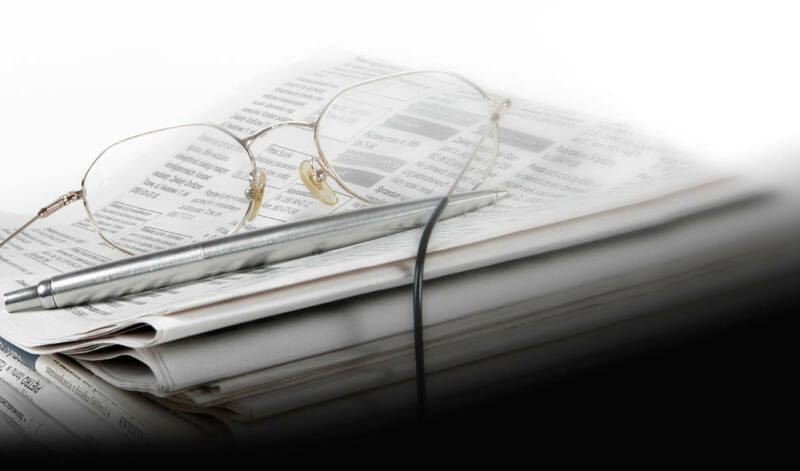 This third edition with connect the participating start-ups with the main manufacturing, energy and health companies with contracts worth up to 150,000 euros. Registration is open until the 14th of September to emerging companies from all five continents with new technology-based products and services that are applicable to industry.